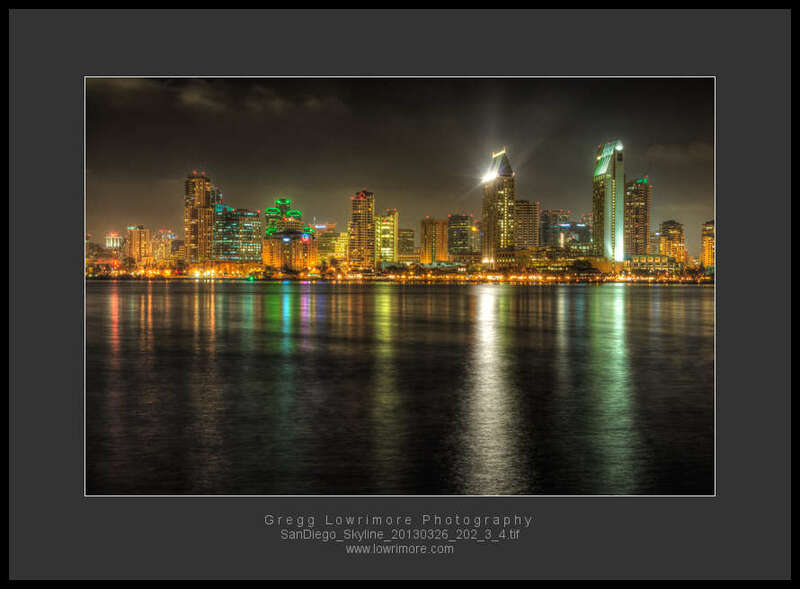 I ventured over to Coronado Island the other night while here in San Diego for my family’s Spring Break. 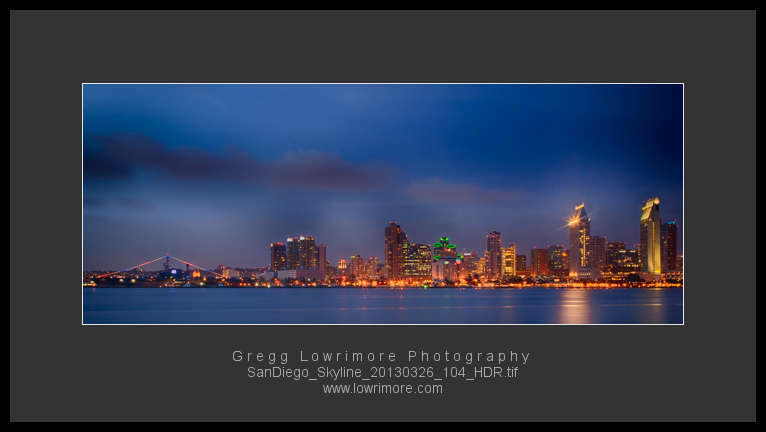 I didn’t know where to shoot from, but in my scouting I came across this neat little park that seemed to be in line with the path of the moon’s rise and the skyline. 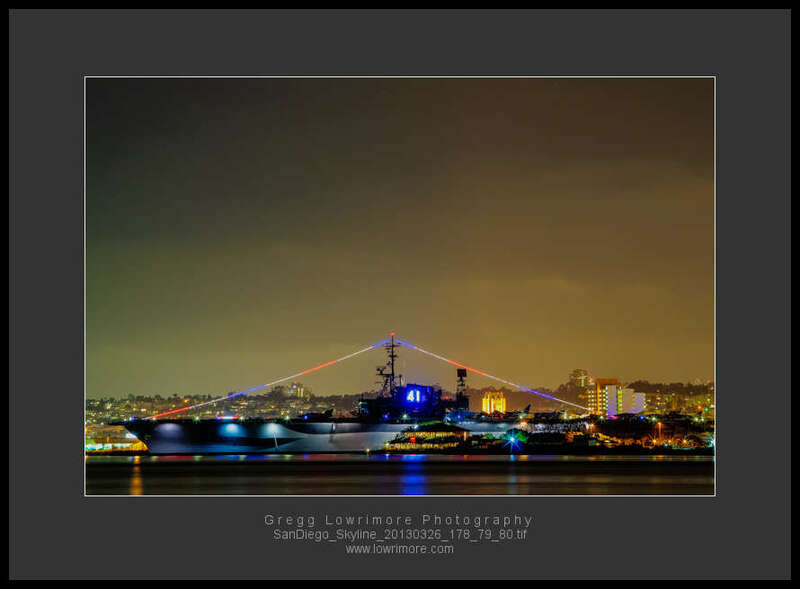 Posted in Fine Art, General, HDR, Nighttime and tagged Bayview Park, HDR, Nightscape, San Diego, Skyline by greggl with no comments yet.